Children react to and manage trauma, both physical and emotional, in a far different way than adults. 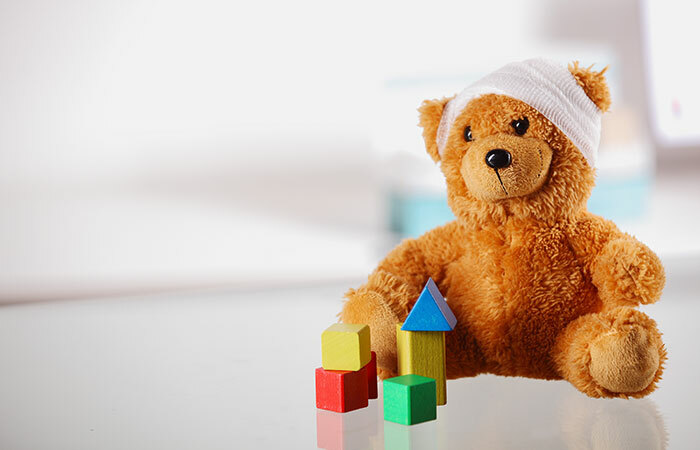 Personal injury claims involving children are different than cases where an adult has been injured. 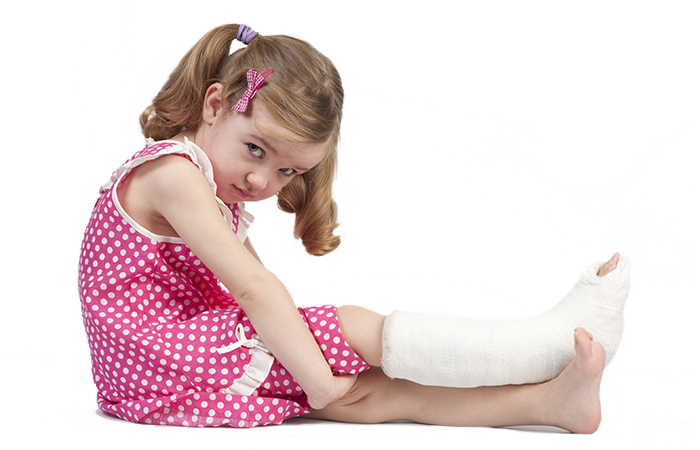 Therefore, an injured child deserves a child injury lawyer. 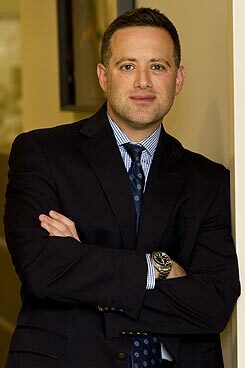 Since 2002, Attorney Andy Goldner has been involved in serious personal injury and wrongful death cases in Georgia and all over the Southeast. The testimonials of Atlanta’s child injury law firm speak to the success that the firm has had representing those who most need a legal advocate—Georgia’s children. Over the last few years alone, Andy has recovered millions of dollars for victims of: car and truck accidents, drunk and impaired driving collisions, day care negligence, dog attacks, dangerous properties, defective children’s products, and more. Unfortunately, many trucking companies and drivers place profits over people. Deliveries need to be made, regardless of bad weather, speed, truck maintenance issues, and driver fatigue. 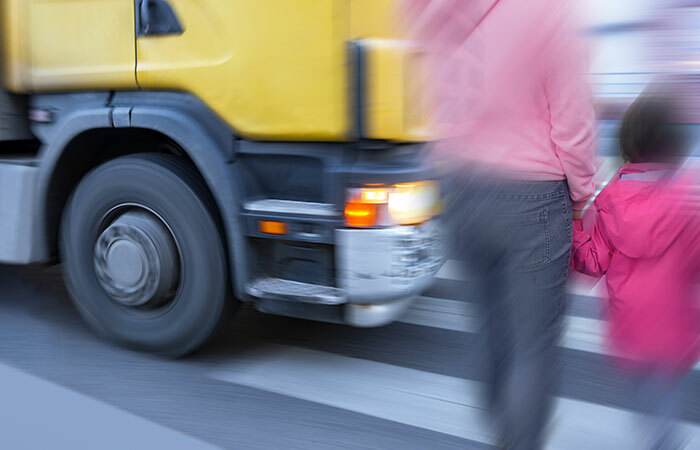 This reality is reflected in a company’s failing to hire qualified drivers, letting poorly trained drivers operate semi-trucks, and allowing the maximum hours for driving limits to be exceeded. The result of this profit over safety business model is serious personal injury to, and the wrongful death of, Georgia citizens, including many children. 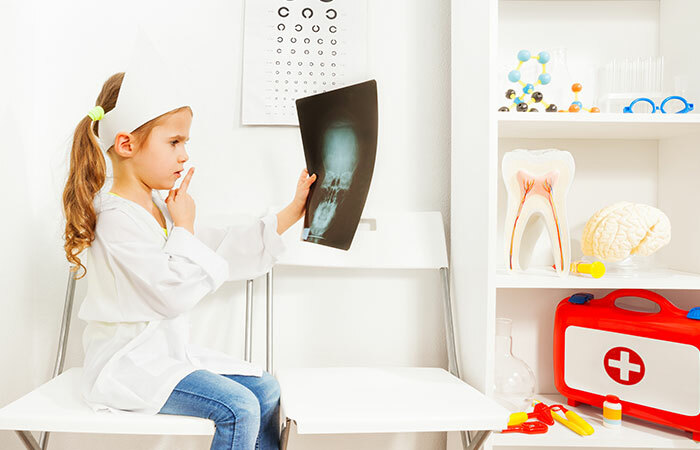 We routinely handle matters involving children and car accidents. Please check back soon, as our content for this page is being updated. Despite the rapid rise in technology, bicycling remains a favorite pastime of children in Atlanta and all over Georgia. Kids ride their bikes on private and public property. Most parents are aware of modern safety trends, such as helmets and proper fitting and sizing for bicycles. 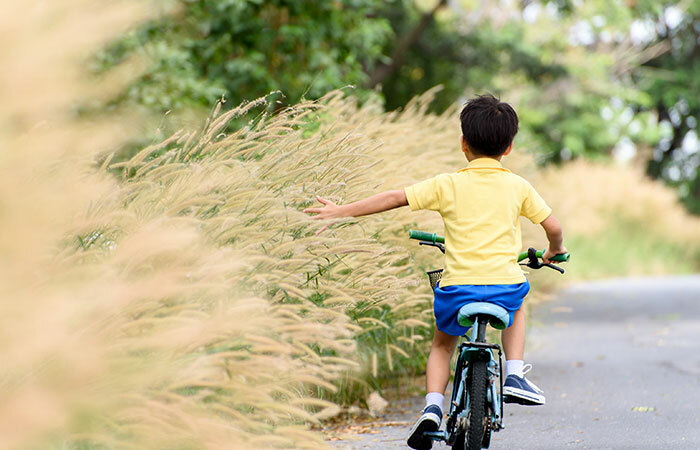 However, children riding bikes on both private and public areas are, to some degree, reliant upon others—primarily motorists in cars and trucks—to lookout for them. 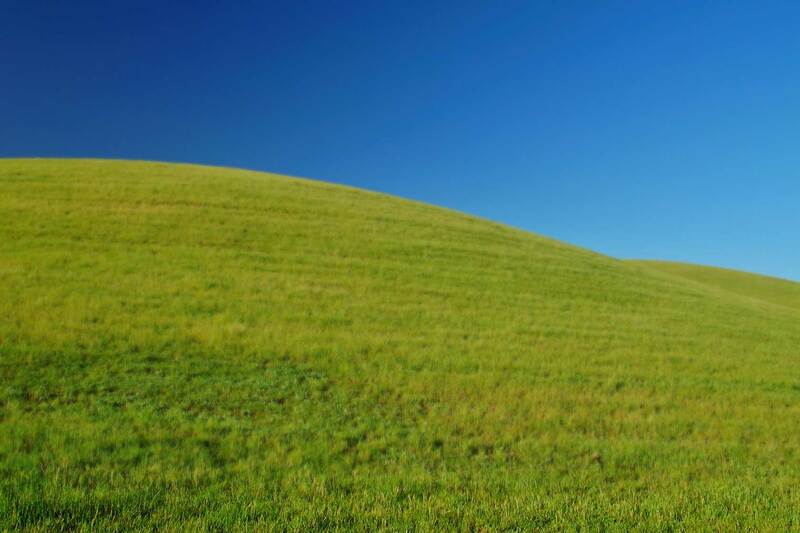 Our Georgia child injury law firm has represented many kids who have been attacked by dogs. Unfortunately, while most dogs are domesticated and friendly, some are aggressive, bite, and cause serious injury to children. While pit bulls are most commonly associated with dog attacks in Georgia, our law firm has represented kids who have been bitten and attacked by a wide variety of dog breeds. 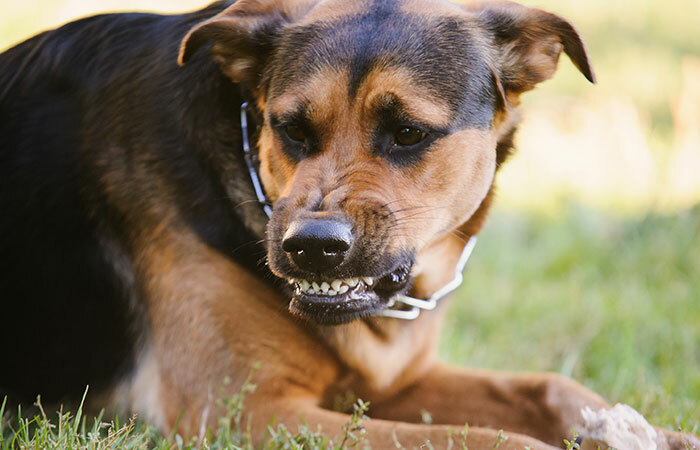 Usually, dog bites and attacks result in facial injuries and puncture wounds to the child’s neck, arms, and legs. Often, these injuries result in scarring that must be treated surgically. 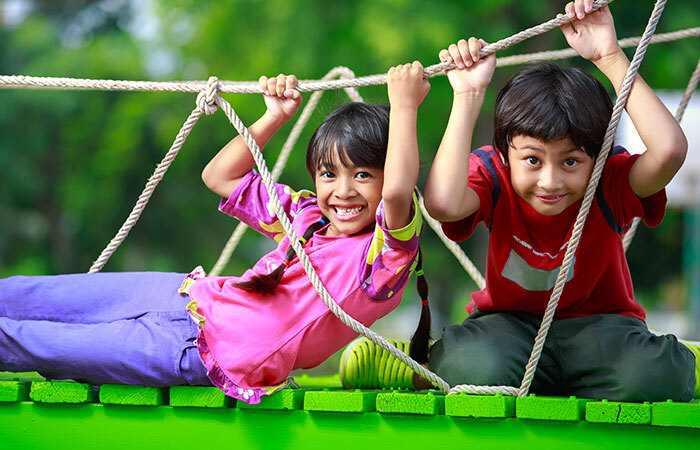 Our Atlanta child injury law firm has reviewed many serious injury claims related to playgrounds and play areas at local day cares. 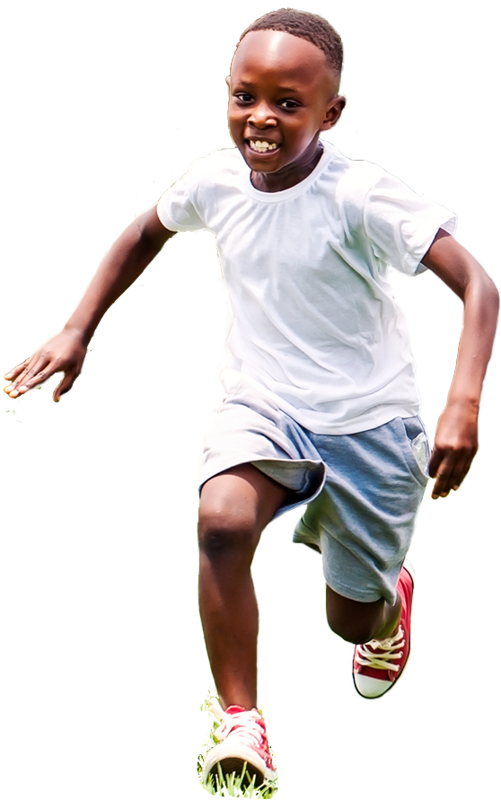 Atlanta area parks, schools, and childcare facilities have indoor and outdoor playgrounds, which allow to children to exercise, play, and develop social and motor skills. 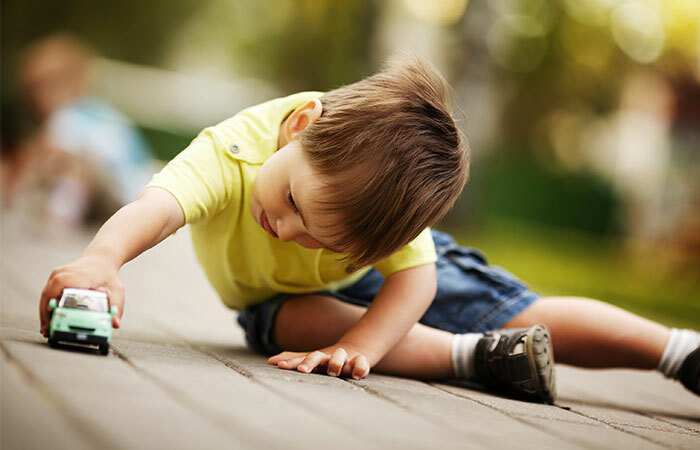 Kids need to play, but they need to do so in a safe environment. The good news is that playgrounds can be made safe fairly easily and without much cost to the property owner. 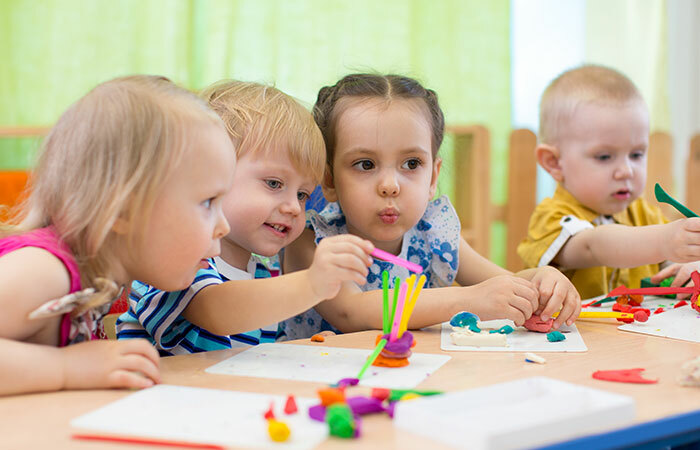 The bad news is that all too often, day cares, recreational companies (such as “jump” houses and trampoline parks), and restaurants with play areas, fail to inspect, monitor, and supervise these playgrounds. Drowning, near-drowning, and pool-related injuries are an all-too-common occurrence in Atlanta and all around Georgia. If you or a loved one has suffered an injury at a pool, we encourage you to call our Atlanta injury law firm for a free consultation. A swimming pool accident or drowning may be the result of negligence by a homeowner, corporation, apartment complex, park, or private club. 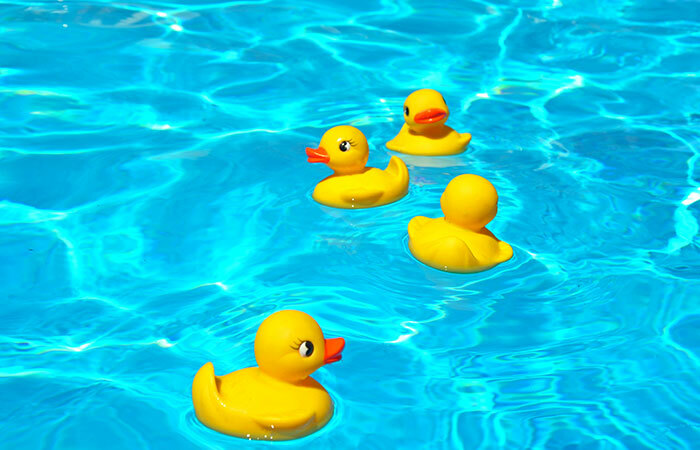 If a friend or loved one has experienced any injury or death as a result of the use of a pool, we encourage you to call our Atlanta swimming pool accident law firm. 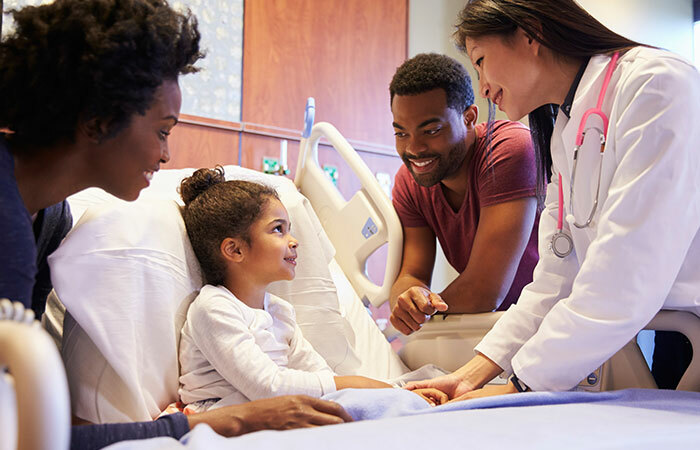 IV injuries occur when the fluid that is pumping through the IV, which is supposed to go directly into the child’s veins, “escapes” the IV catheter and flows into the surrounding tissue instead of the bloodstream. Fluids and medications can be either non-vesicant (meaning not irritating to the surrounding tissue) or vesicant (meaning caustic or irritating to surrounding tissue). Vesicant fluids and medication have the capability of causing injury more quickly; however, even non-vesicants may cause substantial harm to a patient because fluids or medication leak into areas of the body which are not able to tolerate increased pressure or fluid build up. 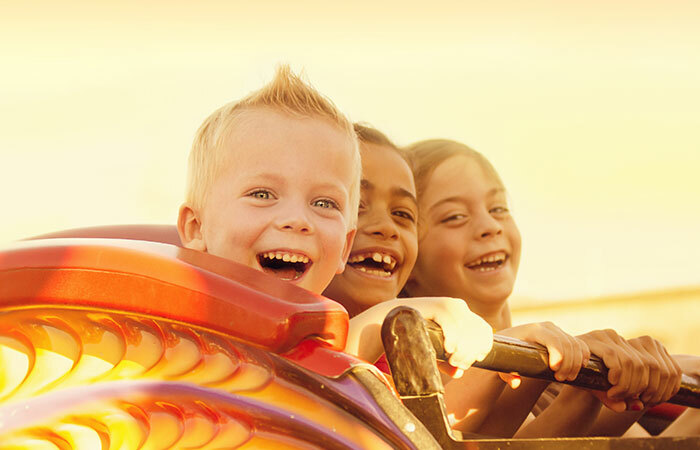 We routinely handle matters involving amusement park injuries. Please check back soon, as our content for this page is being updated. We routinely handle matters involving molestation cases. Please check back soon, as our content for this page is being updated. 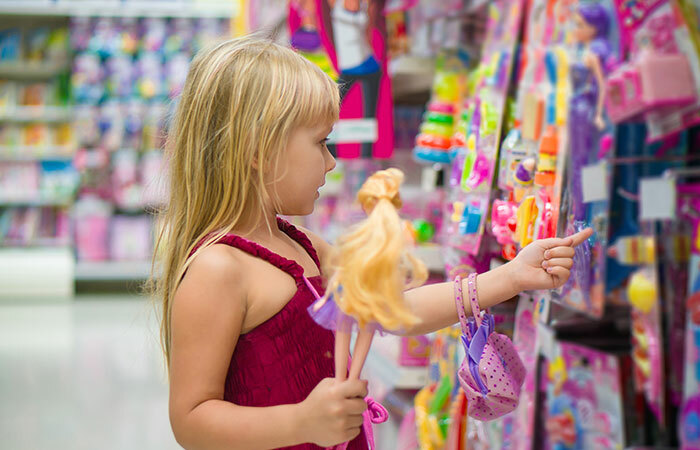 We routinely handle matters involving dangerous child products. Please check back soon, as our content for this page is being updated. We routinely handle matters involving spine injuries. Please check back soon, as our content for this page is being updated. 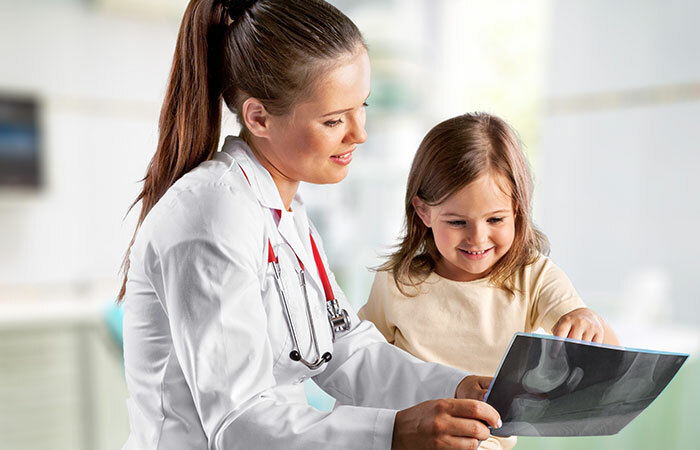 We routinely handle matters involving leg fractures. Please check back soon, as our content for this page is being updated. 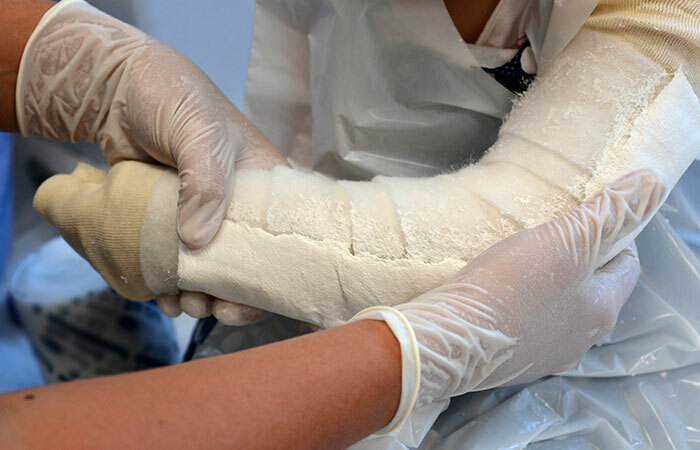 We routinely handle matters involving arm fractures. Please check back soon, as our content for this page is being updated. 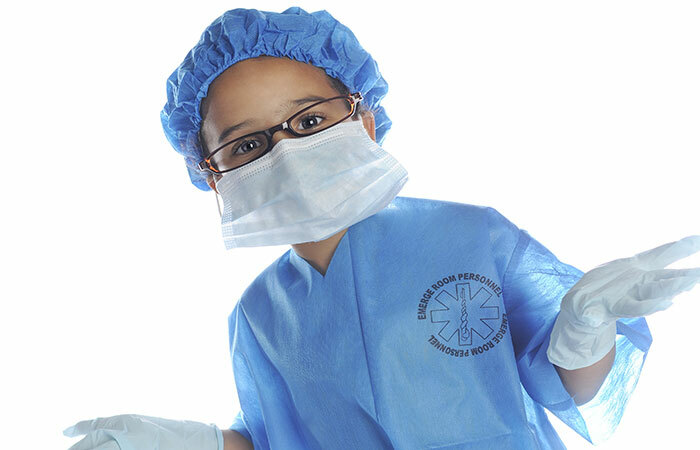 We routinely handle matters involving closed head injuries/concussions. Please check back soon, as our content for this page is being updated. Located in Atlanta, serving all of Georgia. © 2016 Law Offices of Andrew E. Goldner. All rights reserved.